First Clyde River Lecture this Saturday, Jan. 27th, 1:30 p.m. The 6th Annual Clyde River Lecture Series begins this Saturday, January 27th, at 1:30 p.m. Have you ever wanted to know all the great work that the PEI Museum & Heritage Foundation does and how we can engage ourselves in preserving Island history? All are welcome. Saturday, January 27th – 1:30 to 3:30 p.m. – Dr. David Keenlyside – “An overview of the work of the PEI Museum & Heritage Foundation” – The Foundation manages seven PEI museums (Elmira Railway Museum, Basin Head Fisheries Museum, Orwell Corner Historic Village and Agriculture Heritage Museum, Beaconsfield Historic House, Eptek Art & Culture Centre, Acadian Museum, and Green Park Shipbuilding Museum & Yeo House) and is responsible for more than 90,000 artifacts. 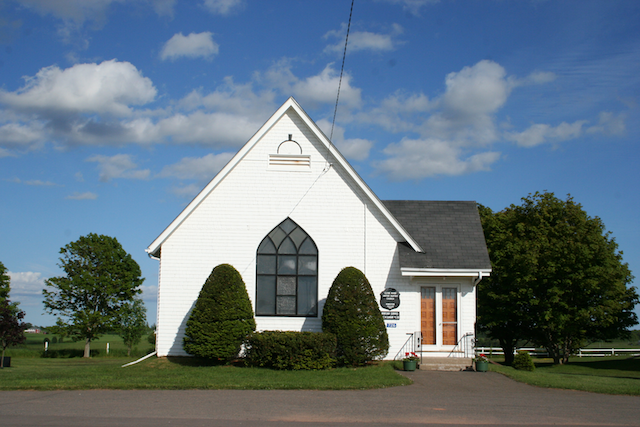 The Foundation manages the PEI Museum & Heritage Awards and publishes the popular Island Magazine. David will offer an update on the current work of the Foundation and some guidance on how we can help preserve Island history. 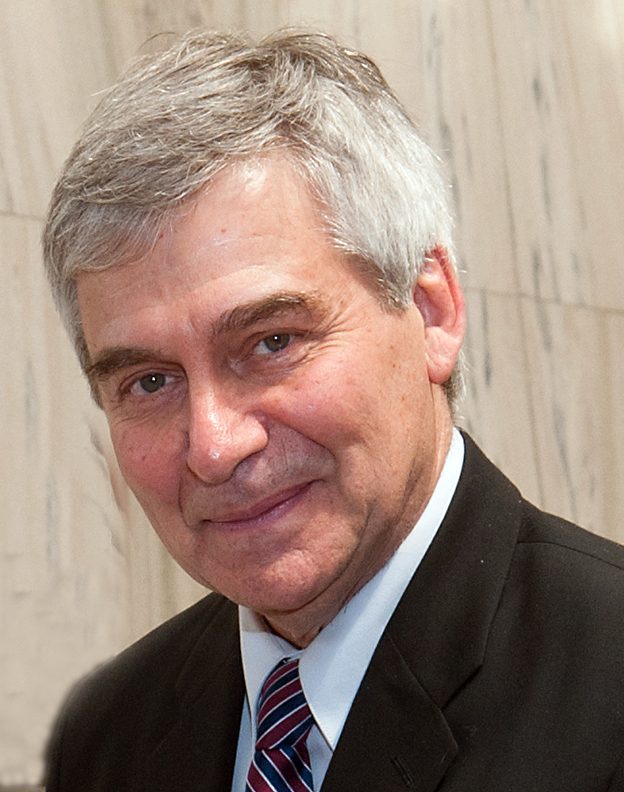 Dr. David Keenlyside is Executive Director of the PEI Museum and Heritage Foundation. Originally from British Columbia, David is an archaeologist by profession and worked at the National Museum of Man and later, Canadian Museum of Civilization for 35 years as Atlantic Provinces Archaeologist. David has a broad range of heritage interests and has served in various capacities on professional and volunteer organizations across Canada. 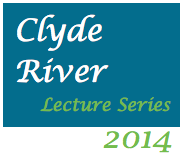 The Clyde River Lectures take place at the Riverview Community Centre at 718 Clyde River Road. The presentation will be followed by refreshments and a social time. These events are a great chance to get out in the winter to learn about and discuss our interesting local history. Our museum will be open to view Clyde River artifacts and heritage photos. For more information on this series, please contact Vivian Beer, vivian@eastlink.ca. To read about the other two lectures on February 10th and 24th, click here. Please note: David will be taking along a few books featuring Island history from the Beaconsfield bookstore that you can purchase. Everyone is welcome to attend. Also, if you love singing or play an instrument, we welcome you to participate. For more information, call Pastor Garth MacKay, 902-836-5625. 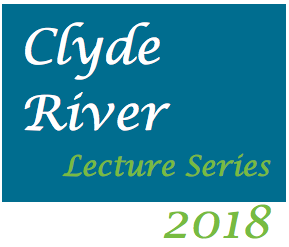 Our 5th Annual Clyde River Lecture Series is back after attracting record audiences in 2016. The series has become the place to be on Saturday afternoons during an Island winter, where you can enjoy entertaining stories from the past along with warm hospitality and refreshments. All are welcome to attend. We invite you to take along any memorabilia or photos related to the topics. Tables will be set out to display your items. The lectures take place at the Riverview Community Centre on Clyde River Road. Everyone who grew up in PEI has great stories about Old Home Week. Carol says she had enough stories and photos for many books. 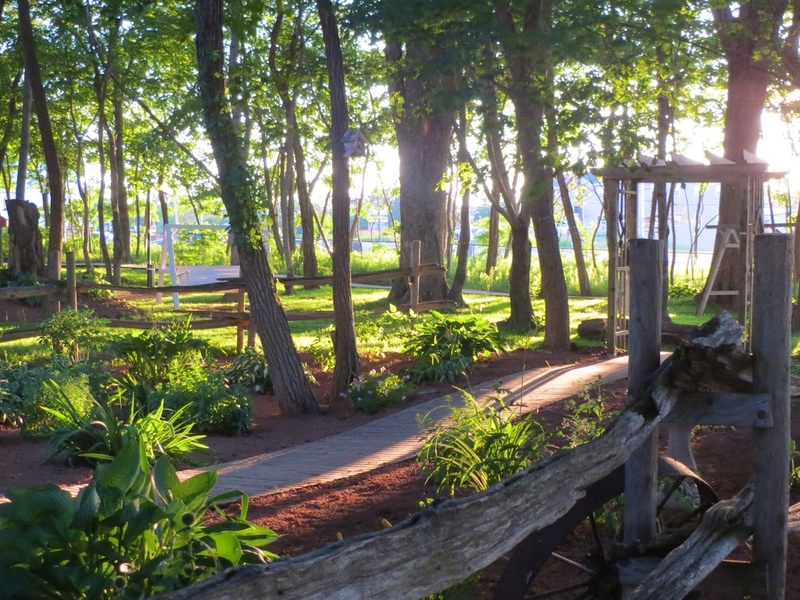 This rich history covers an important part of Island culture where rural and city folks have come together since 1888 to celebrate at an agricultural fair in Charlottetown. Carol will introduce how the book came about as well as discuss the involvement of the Old Home Week Board and History Committee. She will talk about the interviews, research and how they organized and designed it to make sure they covered the many wonderful aspects of the exhibition. Books will be available for purchase at the event ($20). Carol MacLellan is a retired teacher having taught all grades from 1-12, starting in a one room school to teaching English in High School. She was Allied Youth Advisor to her students for 20 years and 4-H Leader including Overall Leader for 16 years with the Pleasant Valley 4-H Club. After retirement, she served for 14 years on the Provincial Board of Women’s Institute, the last three representing the National Board of the Federated Women’s Institutes of Canada. While she was Chair of the Women’s Institute handcrafts and Arts Show at the Provincial Exhibition, she was asked to become involved in writing the history of Old Home Week. “The Attraction of Old Home Week on Prince Edward Island,” depicting 125 years of the Provincial Exhibition. Following the lectures, refreshments will be served. We welcome our audience to also take the time to visit our large collection of archives and heritage photos at the community centre. If you have any questions about the lectures, please contact Vivian at vivian@eastlink.ca. Clyde River is organizing a 2014 celebration with a Garden Party in Murchison Place Park on Sunday, August 3rd. More details to follow, so stay tuned. 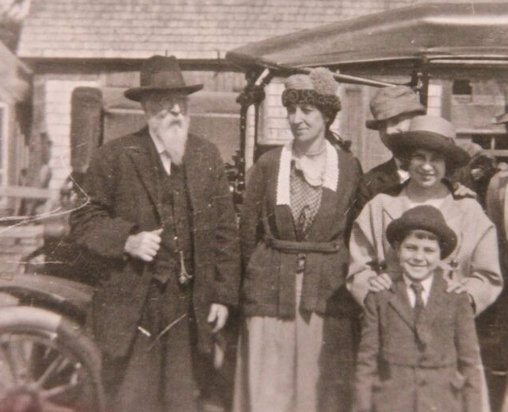 This is a reminder that the Clyde River Lecture Series begins this coming Saturday at Riverview Community Centre beginning at 1:30 p.m.
Saturday, February 15th will feature Judy Shaw presenting on “Renovating the Shaw Family Homestead” and on Saturday, February 22nd with Jack Sorensen, “Capturing the History of a Community for Generations”. For more details, click here. The lectures run from 1:30 to 2:30 p.m. followed by refreshments.